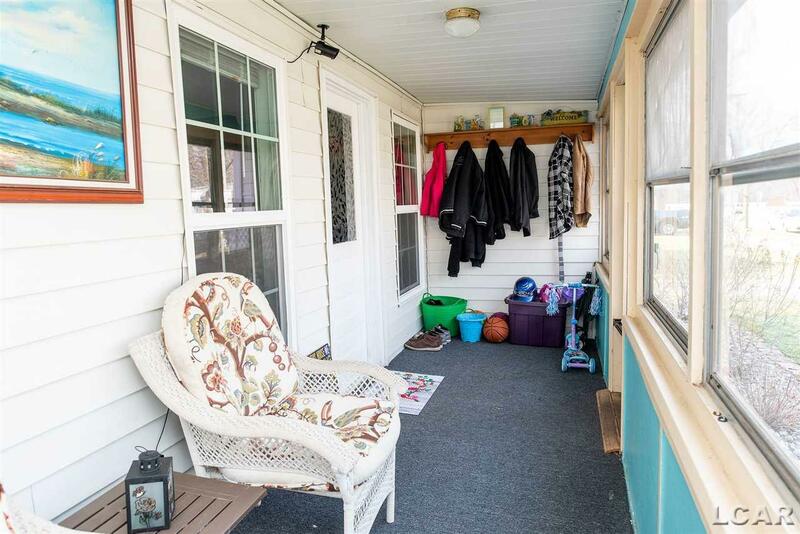 Looking for a small town home that is a short commute to work? 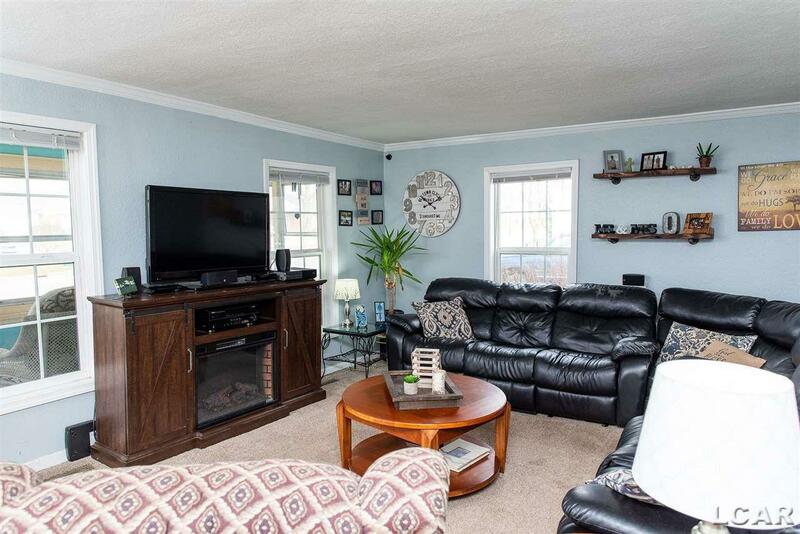 You will love this well-maintained and updated home in a wonderful, quiet neighborhood. The large lot has a huge backyard with a 6 ft privacy fence all the way around and beautiful mature trees. The welcoming three seasons porch is wonderful for relaxing at the end of a long day. Throughout the inside you have large windows that let in tons of natural light. 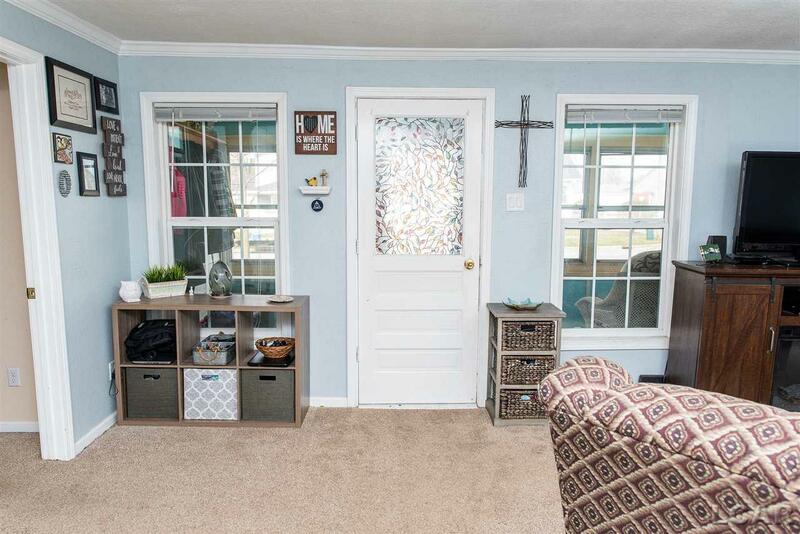 The great sized living room flows into the updated eat-in kitchen with a neat barn door that can separate the two rooms. The master bedroom and bathroom have all the room you need and are on the first floor. Also on the first floor is another full bathroom and the laundry/utility room. 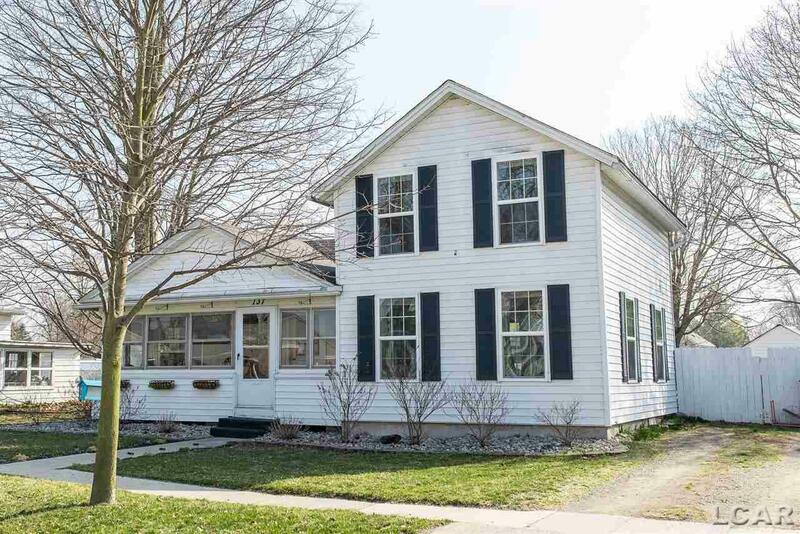 The home is minutes from the park and new Deerfield splash pad, an within 25 minutes of Ann Arbor or Toledo.